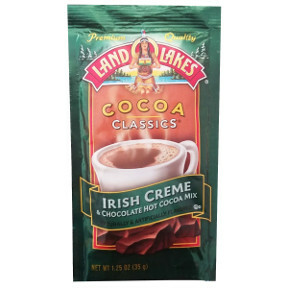 1 1/4 oz Irish creme and chocolate flavor hot cocoa beverage mix in individual size packet. A convenient travel size for on the go. 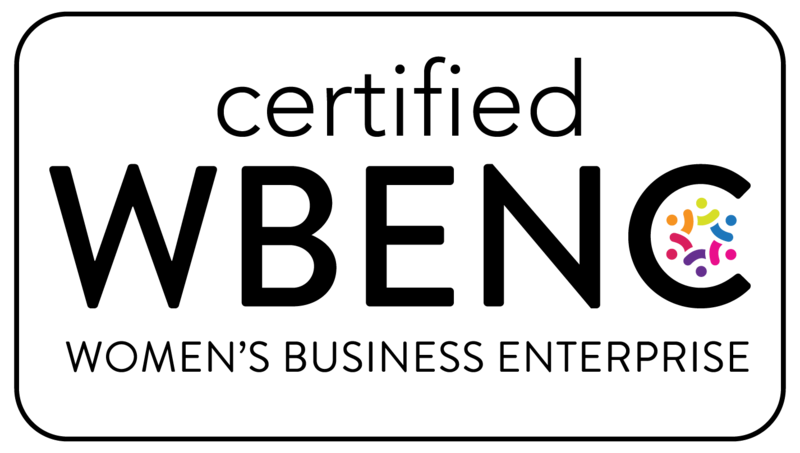 Ingredients: sugar, nonfat dry milk, whey, coconut oil, cocoa (processed with alkali), corn syrup solids, partially hydrogenated soybean oil, salt, natural and artificial flavors, dipotassium phosphate, cellulose gum, sodium caseinate, mono and diglycerides, soy lecithin, silicon dioxide, silicon dioxide, instant coffee, tetrasodium phosphate, polysorbate 60.